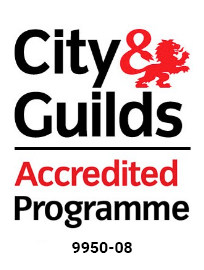 Looking to attend one of our courses? 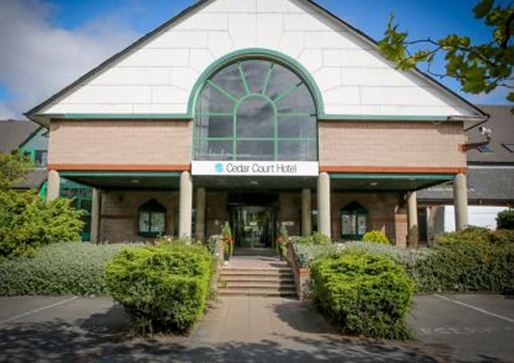 We can make it financially viable by offering finance packages if required. We work in partnership with Ideal4Finance as we know when it comes to retraining, people appreciate different options available to them for payment. 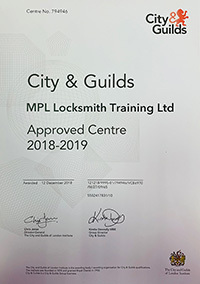 Ideal4Finance offer personal loans enabling you to purchase MPL Locksmith Training Courses and tool purchases over £1000. 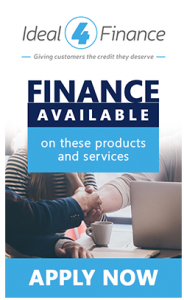 Ideal 4 Finance work with a number of lenders in order to deliver the best possible finance option for you. Why have MPL chosen to work with Ideal 4 Finance? 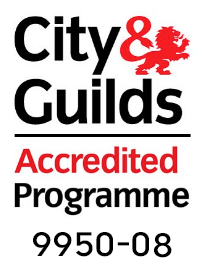 As with all of our students, we’d love to speak to you first so that we can recommend the best training course to suit your requirements. 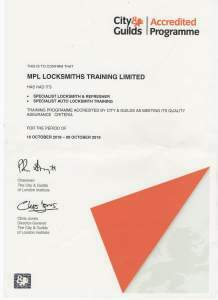 Call us on 01924 693293, email us on enquiries@mpl-locksmith-training.co.uk or fill out the contact form below!